The project will create 29 new jobs and retain 67 jobs. General Motors will invest $118 million at its Bay City Powertrain plant, the firm announced today, boosting total spending here since 2010 to $249.4 million. 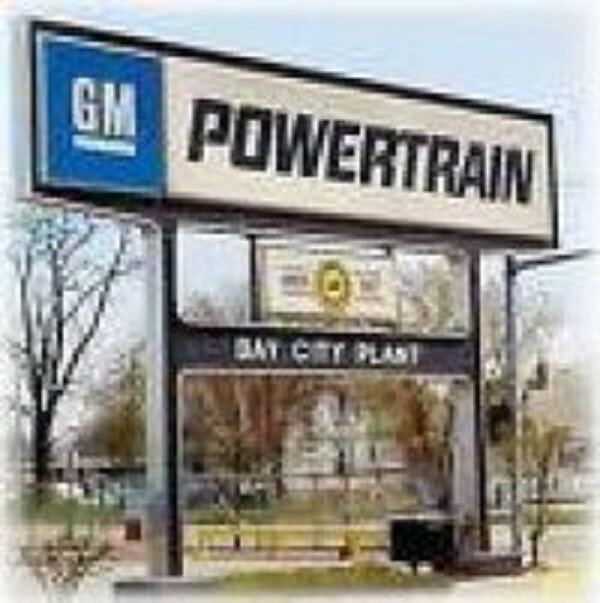 Bay City Powertrain produces engine components that are used in Chevrolet, Buick, GMC and Cadillac vehicles. The plant opened in 1892 as National Cycle Manufacturing Company and produced a new bicycle to replace old high-wheeled types. 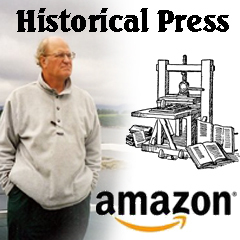 In 1916, William Durant and Louis Chevrolet bought the plant, that was added to the General Motors portfolio in 1918. With this investment, GM has invested or will invest $249.4 million in Bay City Powertrain since 2010. Meanwhile, GM announced the $788.7 million for an all-new, high-efficiency engine program, as well as projects to modernize the vehicle programs at its Spring Hill, Tennessee, Manufacturing Plant, creating 792 new jobs and retaining 16 jobs. Since 2010, GM has announced investments of more than $2 billion for the Spring Hill operations. This includes a $148-million investment announced in February to re-purpose flexible machining and assembly equipment to build V8 engines. "This investment will help GM and our workforce continue to put the customer at the center of everything we do, providing them with powertrain solutions to meet their changing needs," said Arvin Jones, GM North America manufacturing manager. "Today's announcement reinforces our absolute faith in this facility and our strong commitment to this community and the state of Tennessee." According to Cindy Estrada, vice president and director of the UAW General Motors Department, this investment helps secure a bright future for its workforce. "UAW members at Spring Hill and Bay City have well-earned reputations for quality work and craftsmanship," said Estrada. "Since the 2015 collective bargaining agreement, GM has invested more than $1.7 billion and UAW-GM members, their families, and their communities will all benefit for years to come." Construction will begin in May and will last several years. "Spring Hill and its employees have earned a reputation for producing award-winning engines," said UAW Local 1853 Chairman Mike Herron. "GM recognizes this and we're thankful they are investing further in the future of this facility and this community." Numerous local, state and federal officials attended the announcement to show their support of the investment in capital and employment, including Tennessee Gov. Bill Haslam. Spring Hill Manufacturing opened in 1990 and produced Saturn vehicles until March 2007. It produced the Chevrolet Traverse from September 2008 until November 2009, and the Chevrolet Equinox from September 2012 until October 2015. Currently, the site operations consist of a flexible vehicle assembly plant producing the Cadillac XT5 and the GMC Acadia, an engine plant making 4-cylinder engines, a stamping plant, a body shop, a paint shop and two polymer injection molding operations. Engines and stampings are supplied to various GM assembly plants globally. The complex will begin building small block V8 engines by the end of 2016.